Are you an Instagram addict? This popular photo sharing site, also known as IG, is one of the fastest growing social media sites on the internet. Far different from Facebook, Instagram shows the user an endless variety of photos from all over the world. The platform does not allow for “links” within posts so there is only an endless stream of photographs and videos to look at. Spending time on IG is a breath of fresh air as there are no politics, no rants, no game requests, just great imagery! It’s also very easy to follow interesting accounts as well as filter out uninteresting content. You may be wondering why so many people utilize #hashtags on social media? The reason is simple, you can search on individual hashtags to filter out everything else. 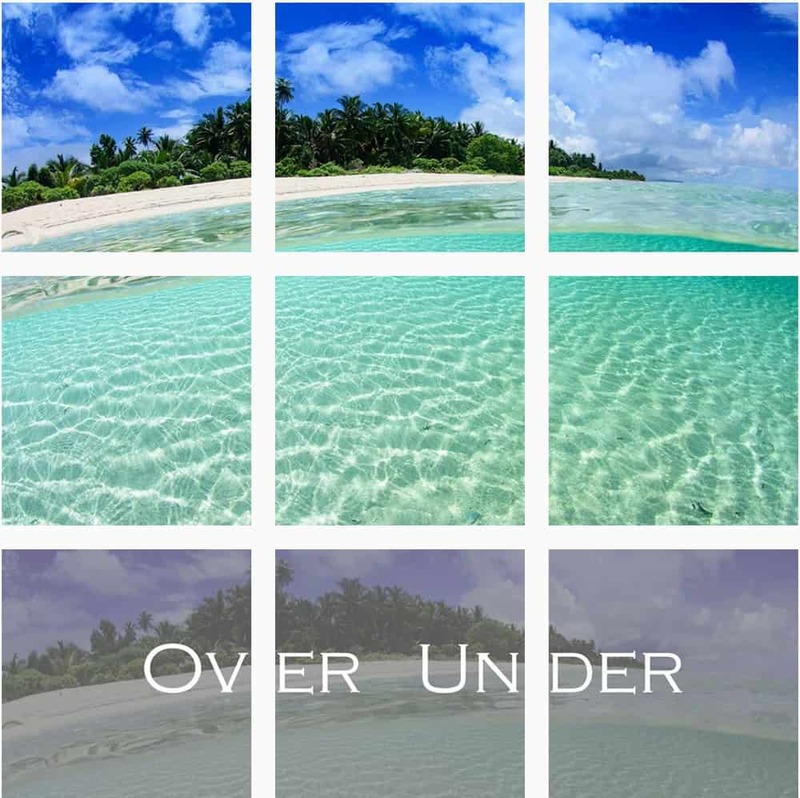 For example, simply input #underwaterphotography in the search bar and your feed will only show photos using that hashtag. Sounds easy doesn’t it? If you are not a member of Instagram, we suggest to give it a look. It’s a real refreshing change from Facebook and tends to inspire people, especially photographers. If you are a budding underwater photographer, or a photographer in general, it can be inspiring. Of course we here at the Underwater Tribe have our Underwater Tribe IG account as well as our personal ones. Please have a look at our accounts and click on the follow button if it interests you. We post photos and videos of daily life and underwater content on our personal accounts. Our company account is specifically geared toward imagery and we are trying out a few new things. 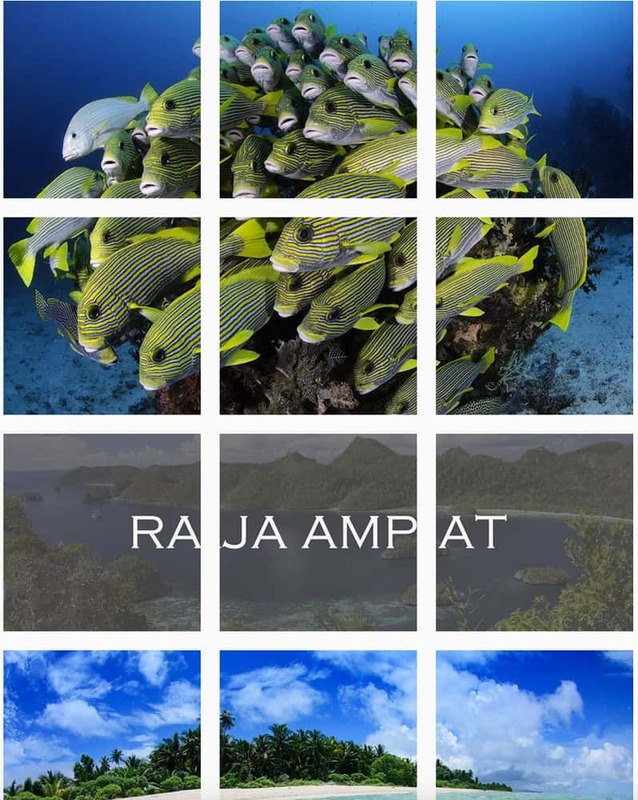 All of our Instagram pages feature plenty of images of scuba diving in Bali, Komodo, Raja Ampat, Lembeh and most everywhere else in Indonesia. Instagram also allows for short video clips so we like to post plenty of those as well. Have a look at the below screenshot for a sample of what we mean and let us know what you think in the comments below. What we post on our social media is unique and not the same as we post on our Photo Galleries or Videos page. And don’t forget to check out the links, each has it’s own individual flair. The attached photos are from the Underwater Tribe Instagram account.